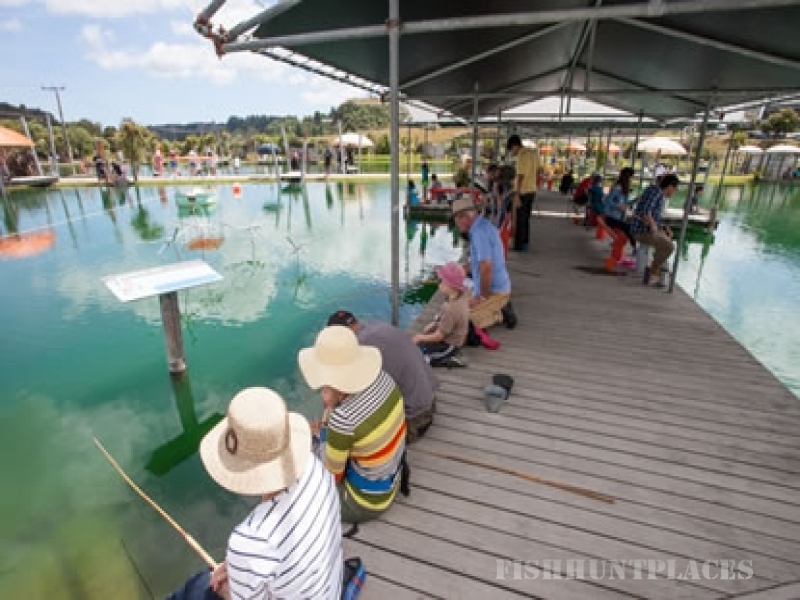 New Zealand’s only prawn fishing park is packed full of fun activities for the whole family. 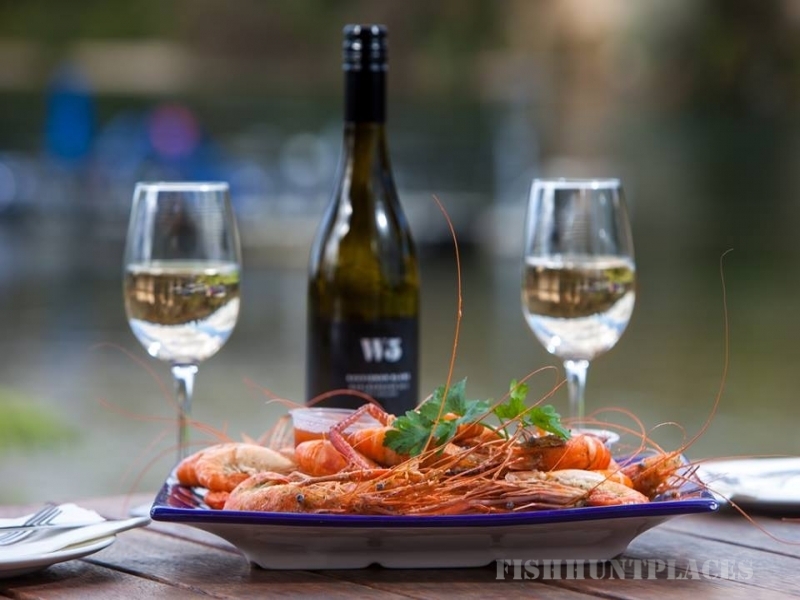 Catch as many prawns as you can, and eat anything you catch! 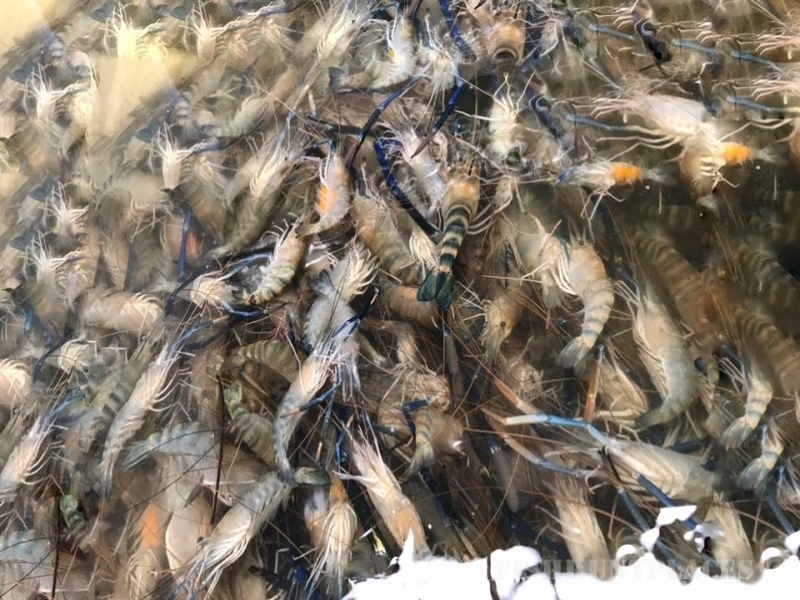 Take a guided tour through our nursery and hatchery and hand-feed baby prawns. Explore the extensive park and play on the aqua trike, pedal boats and so much more! The Riverside Restaurant serves delicious meals with a stunning view. Be aware, you will want to stay all day! Feel the excitement of landing the feisty prawn. You can fish all day, all equipment provided, and once you’ve landed your catch, you can cook it up and sample the local delicacy right here beside the fishing ponds! Or perhaps you’d prefer to take it home and put them on the BBQ with a little garlic butter—yum!